The story of Valerio’s began in the early 1950s in Manila, Philippines. 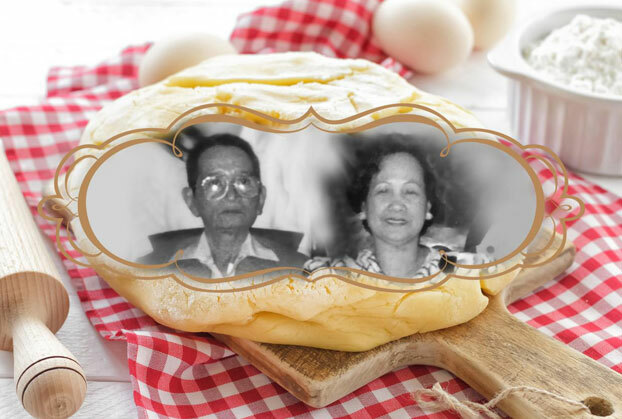 A talented baker named Victor Valerio and his wife Milagros discovered that their fried dough, bicho-bicho, was so well loved by neighbors that they decided to open their first bakeshop in Cavite City. The shop’s success brought the couple to America. In 1979, they opened their first bakery on US soil in Southern California. In 1994, Valerio’s Tropical Bakeshop opened in West Covina. At the helm this time was Valerio’s son, Ariosto R. Valerio. Together with his wife Elenita, Ariosto made this new bakeshop the “Home of the Famous Hot Pan De Sal”. Inside the shop, customers found the freshly baked pan de sal they knew and loved all day. With that success, the second generation Valerio couple opened even more stores across the US. In 2002, Ariosto’s son, Ariosto Jr., and his wife Kathleen, opened another bakeshop in Union City, CA. Through the third generation, and to this very day, the Valerio tradition of baking excellence continues.